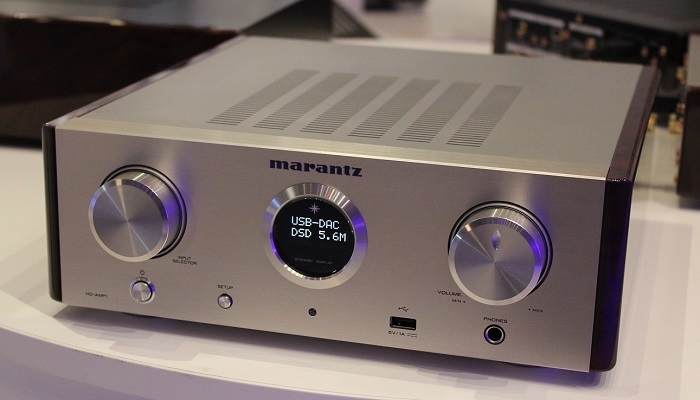 Marantz showed off a prototype of the HD-AMP1, which is designwise the same as the DAC they released last year. Marantz told us that this is still in an early stage, and it will be released in januar/februar 2016.
same design as the HD-DAC1, but the cabinet is a bit bigger than the HD-DAC1. This is only a prototype, which was shown last week. Not many specifications, as it is still in an early stage, but let’s guess that is it just an HD-DAC1 with an amplifier build it? And maybe networking? 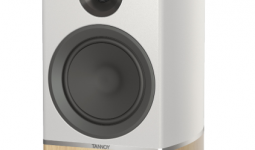 New Melody Series from Marantz!